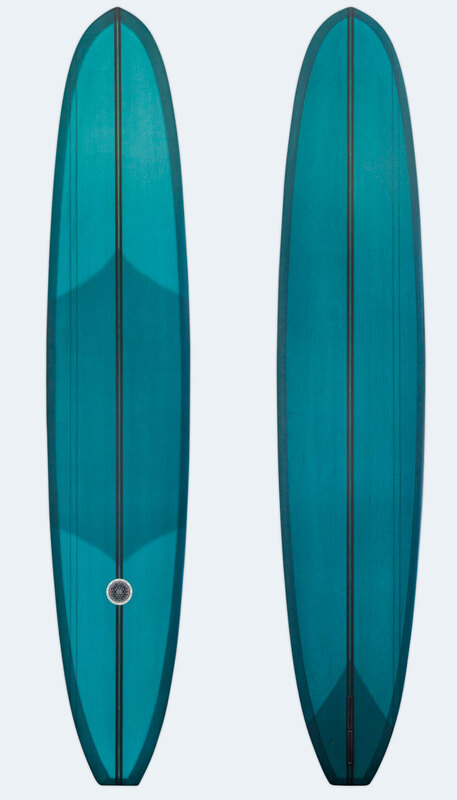 Joel Tudor Surfboards - John Haffey custom, team longboard. Straight from the 60’s. Incredible glide and section connecting. Good on the nose or tail this board is the ultimate slider for the surfer that prefers a pure line. Irie vibes no doubt!